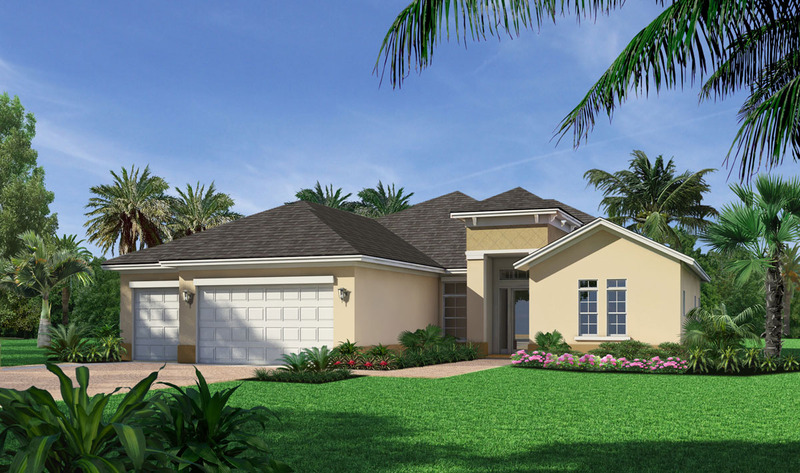 Enjoy luxury amenities, tropical landscaping and privacy in our resort-style GreyHawk Landing. This 960-acre gated community is the definition of Florida luxury. You’ll not only enjoy a home of extraordinary design and craftsmanship, but also the lush natural beauty of preserved woodlands and pristine lakes. Our GreyHawk Landing community is centrally located to the top Florida schools, shopping centers, restaurants and top Florida beaches.